Any day we wish; we can discipline ourselves to change it all. Any day we wish; we can open the book that will open our mind to new knowledge. Any day we wish; we can start a new activity. Any day we wish; we can start the process of life change. We can do it immediately, or next week, or next month, or next year. We can also do nothing. We can pretend rather than perform. And if the idea of having to change ourselves makes us uncomfortable, we can remain as we are. We can choose rest over labor, entertainment over education, delusion over truth, and doubt over confidence. The choices are ours to make. But while we curse the effect, we continue to nourish the cause. As Shakespeare uniquely observed, “The fault is not in the stars, but in ourselves.” We created our circumstances by our past choices. 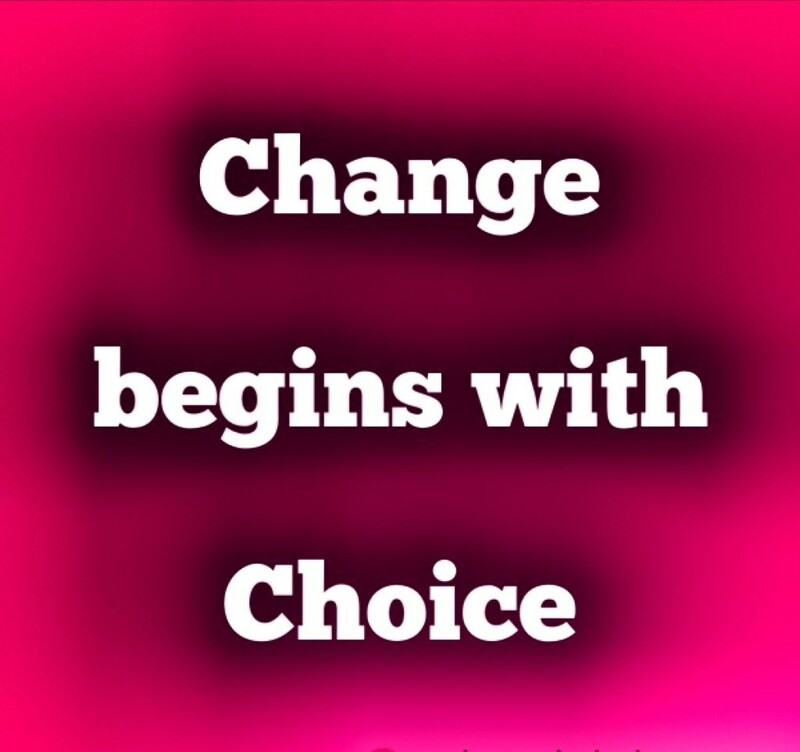 We have both the ability and the responsibility to make better choices beginning today. Those who are in search of the good life do not need more answers or more time to think things over to reach better conclusions. They need the truth. They need the whole truth. And they need nothing but the truth. And if I may be so bold to offer my last piece of advice for someone seeking and needing to make changes in their life – If you don’t like how things are, change it! You’re not a tree. You have the ability to totally transform every area in your life – and it all begins with your very own power of choice.